This compact battery operated wireless Carbon Monoxide Alarm incorporates an integral transmitter. When activated, the alarm sends a signal to the Pager or SignWave to alert the user. 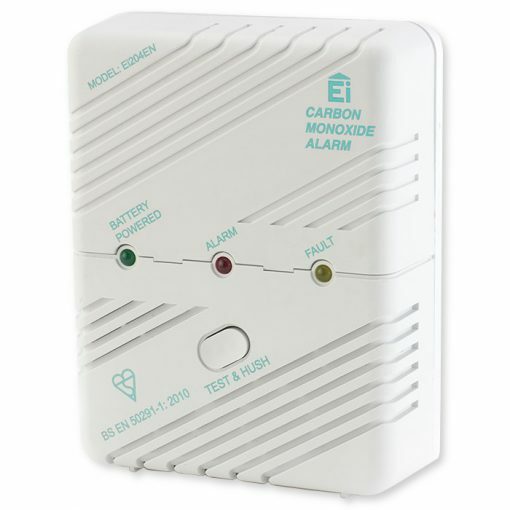 The alarm will also sound a horn and the red indicator will flash at different speeds to indicate the presence of different levels of CO gas. (Slow flashes indicate low levels & rapid flashes indicate high levels). If a low battery is identified the internal horn will sound and the green battery indicator will flash every four minutes. 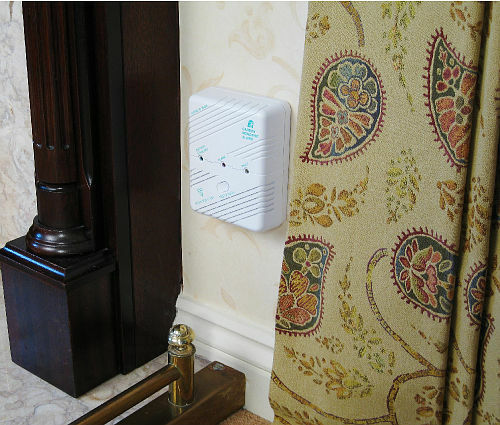 The alarm auto self tests, the horn will beep and the amber fault light will flash every minute if a fault is found. 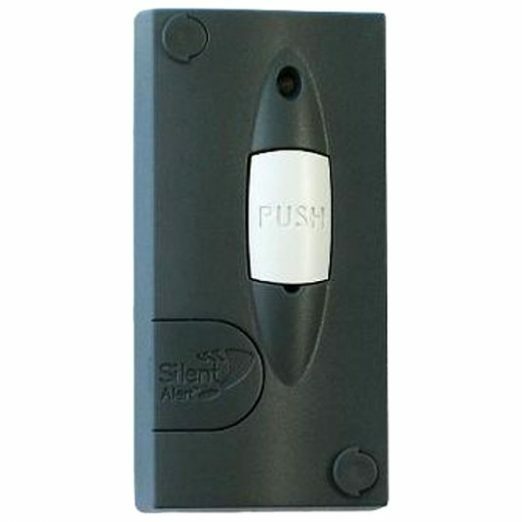 The alarm is provided with simple screw fixings and comprehensive instructions. New MKIV pager units will indicate a CO alarm with a blue fire symbol as to differentiate it from a smoke alarm which shines red. The Chair Leaving Monitor sends a signal to a Pager or SignWave portable receiver when a person releases pressure from the chair leaving pad. The Chair leaving Monitor is ideal for use when caring for someone who may wander or have difficulty when trying to stand. The Mini Person to Person Key Fob can be used to page a Carer who is in another part of the home or workplace. Ideal when caring for someone who is either ill, has mobility problems or is prone to falling. 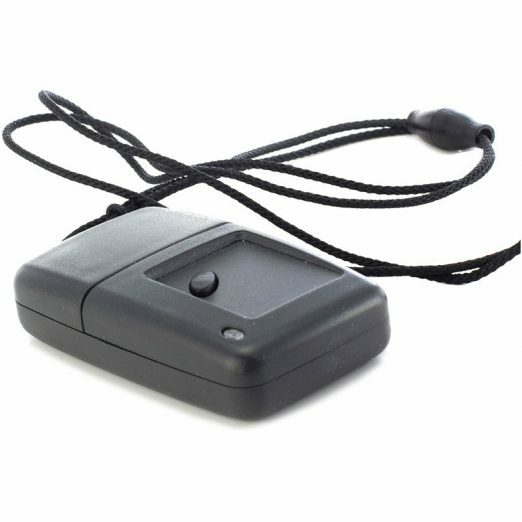 The Mini Monitor is a multi-functional transmitter. 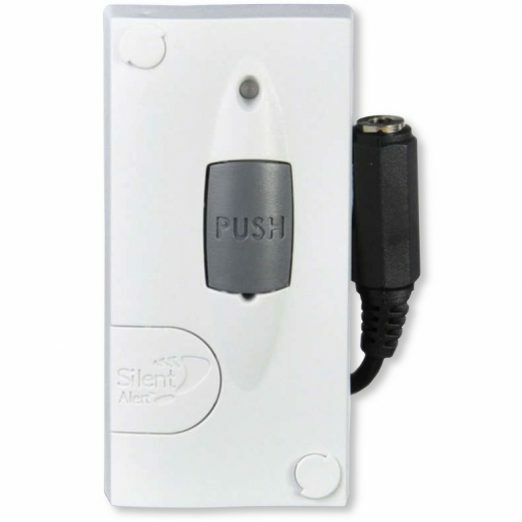 The Monitor can be set-up to inform the user of doorbell and door entry alerts, car & house alarms; activation of inter-connected smoke alarms and as a person to person hailing device. Other specialised alerting applications can also be accommodated.